Don’t let toxin accumulation hamper your health. There’s no denying it, toxins are everywhere in the modern world, from the air we breathe and the water we drink and bathe in, to the foods we eat and even in the materials that make up the world around us. Foods are covered in pesticides or processed with unnatural chemicals and machinery. Chemical by-products from manufacturing and farm runoff infiltrate air and water. Oceans are polluted with heavy metals and mercury which pass up the food chain turning would-be healthy meals of seafood into poison. Dental fillings containing mercury turn every bite of food into a potentially poisonous hazard. And if that weren’t enough, poisons such as fluoride, chlorine and low levels of heavy metals flow into your home through your water supply, all of which are approved by the government. Even pharmaceuticals, vaccines, hygiene, beauty, cleaning and packaging products contain a variety of toxic substances. Many of these toxins accumulate in the body and cannot be removed naturally. Interestingly, modern diseases like cancer, auto-immune dysfunction, brain disorders like autism, Alzheimer’s and Parkinson’s, nerve disorders and more common ailments like depression, learning disabilities and fatigue may have a variety of connections to the buildup of toxins in our bodies. But no matter how healthy your existing diet and lifestyle may be today, this buildup of toxins from years past can continue to negatively impact your health. With this in mind, one of the best things you can do for your health is to set a plan for ridding your body of built up toxins. Here are 6 ways you can help decrease your toxic load and reduce toxin accumulation. Check in with your Holistic Practitioner for guidance in the best way to do this for you. 3. Milk thistle for liver health. Approved in 1986 for treating liver disease, today milk thistle is regularly used to treat illnesses related to toxic buildup of alcohol and acetaminophens. It boosts liver metabolism and helps repair liver cell damage from alcohol and other toxins. Discuss with your practitioner how milk thistle might benefit you. 6. Drink plenty of filtered water. Staying hydrated is extremely important when you’re detoxifying your body. Filtered water is even more important because of the toxins that lurk in water supplies. Drinking more water will, of course, make you need to urinate more frequently, and that’s exactly the point. Urinating is another way to expel toxins from your system. How do you decrease your toxic load? Share in the comments below! Photo credit. Free Digital Photos. 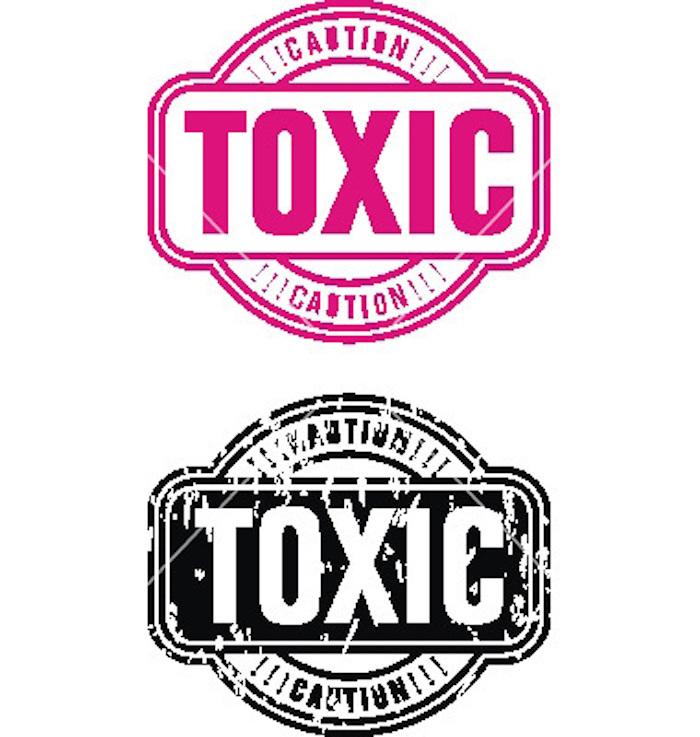 http://www.freedigitalphotos.net/images/stamp-toxic-photo-p261778.